SrFe12-xVxO19, x = 0.2, 0.4 and Ba0.8Eu0.2Fe12O19 hexaferrites were prepared by high energy ball milling and sintering at 1200° C. XRD measurements revealed that the V-substituted SrM samples exhibited the coexistence of the pure SrM magnetic phase with nonmagnetic Sr3(VO4)2vanadate and α-Fe2O3 phase. Also, the Eu-substituted BaM hexaferrite revealed the formation of a pure BaM phase coexisting with α-Fe2O3 secondary phase, and Eu-garnet minor phase. The magnetic parameters of the substituted samples were found to be of potential importance for practical applications. 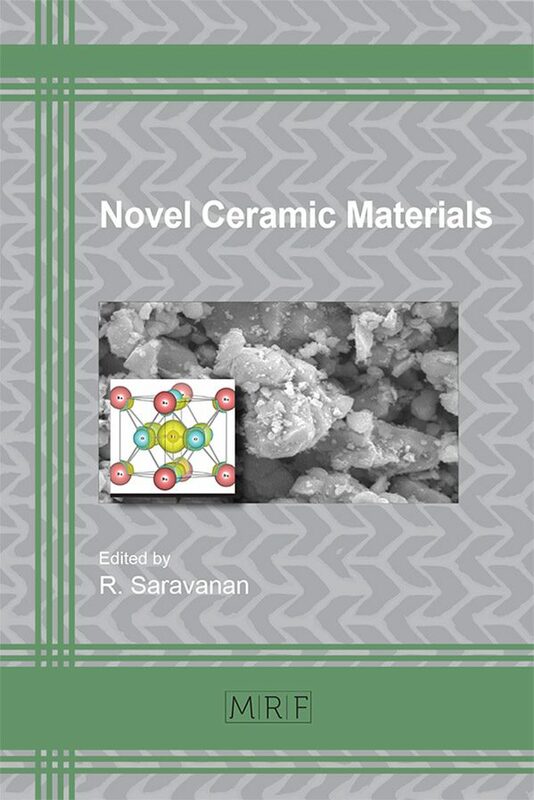 The results of the study suggest methods for the preparation of high quality SrM hexaferrites, and hexaferrite/garnet composites. J. Smit, H.P.J. Wijn, Ferrites: physical properties of ferrimagnetic oxides in relation to their technical applications, Wiley1959. H.-S. Cho, S.-S. Kim, M-hexaferrites with planar magnetic anisotropy and their application to high-frequency microwave absorbers, Magnetics, IEEE Transactions on, 35 (1999) 3151-3153. N. Dishovski, A. Petkov, I. Nedkov, I. Razkazov, Hexaferrite contribution to microwave absorbers characteristics, Magnetics, IEEE Transactions on, 30 (1994) 969-971. Y. Maswadeh, S.H. Mahmood, A. Awadallah, A.N. Aloqaily, Synthesis and structural characterization of nonstoichiometric barium hexaferrite materials with Fe: Ba ratio of 11.5–16.16, IOP Conference Series: Materials Science and Engineering, IOP Publishing, 2015, pp. 012019. B.E. Warren, X-ray Diffraction, Addison-Wesley, Reading, Massachsetts, 1969. S.H. Mahmood, I. Bsoul, Hopkinson peak and superparamagnetic effects in BaFe12-xGaxO19 nanoparticles, EPJ Web of Conferences, 29 (2012) 00039. 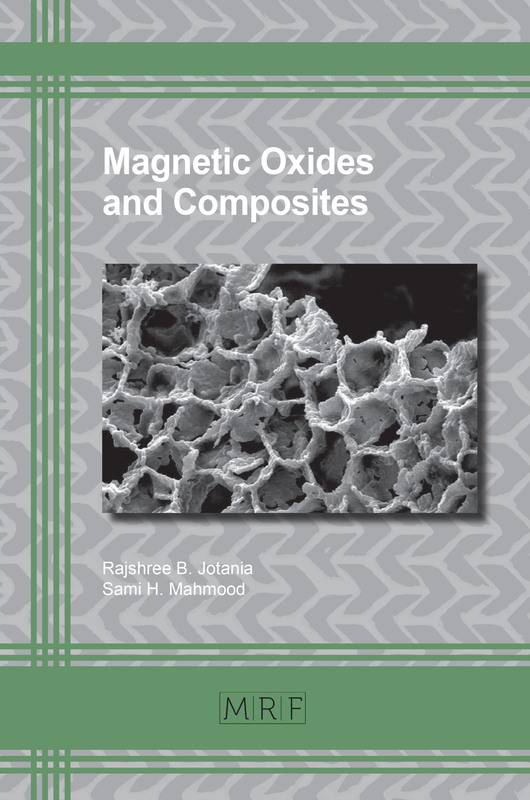 I. Abu-Aljarayesh, Magnetic Recording, in: S.H. Mahmood, I. Abu-Aljarayesh (Eds.) 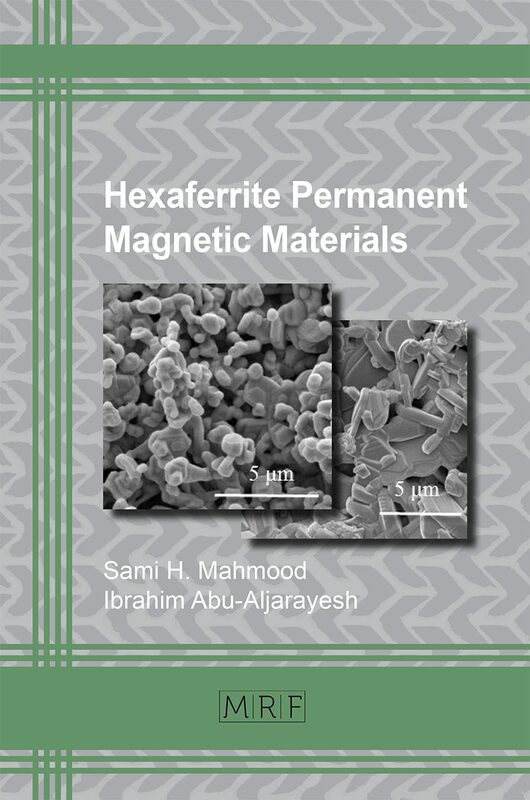 Hexaferrite Permanent Magnetic Materials, Materials Research Forum LLC, Millersville, PA, 2016, pp. 166-181.